Pakistan sought more details on the role of JeM in the Pulwama terror attack. Meanwhile, India was disappointed at Pakistan's response on its dossier. 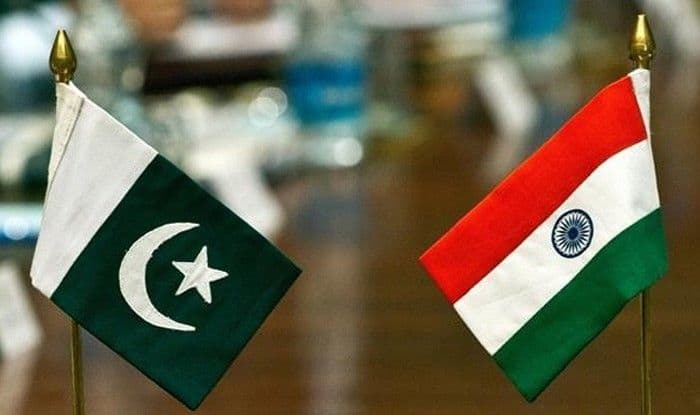 New Delhi: India on Thursday expressed disappointment at Pakistan’s response to its detailed dossier on the Jaish-e-Mohammed’s (JeM’s) complicity in the cross-border terror attack in Pulwama, the presence of the terror camps and the leadership in Pakistan. The findings were shared with India after examining the Indian dossier on the Pulwama attack, said Pakistan’s foreign office in a statement. “We have sought further information/evidence from India to take the process forward,” the foreign office said. Pakistan Prime Minister Imran Khan had offered cooperation in the investigation if “credible evidence” was provided by India, the FO said, adding “in response to this offer, a paper was handed over to Pakistan.” Pakistan has acted with a high sense of responsibility and extended full cooperation, it claimed. “We do so in the interest of regional peace and security,” the FO said as it sought more evidence from India to take the process forward. India handed over the dossier to the acting high commissioner of Pakistan in New Delhi on February 27, with specific details of JeM’s complicity in the Pulwama attack that killed 40 CRPF personnel on February 14 and the presence of JeM terror camps and its leadership in Pakistan.